form is emptiness. emptiness is form. 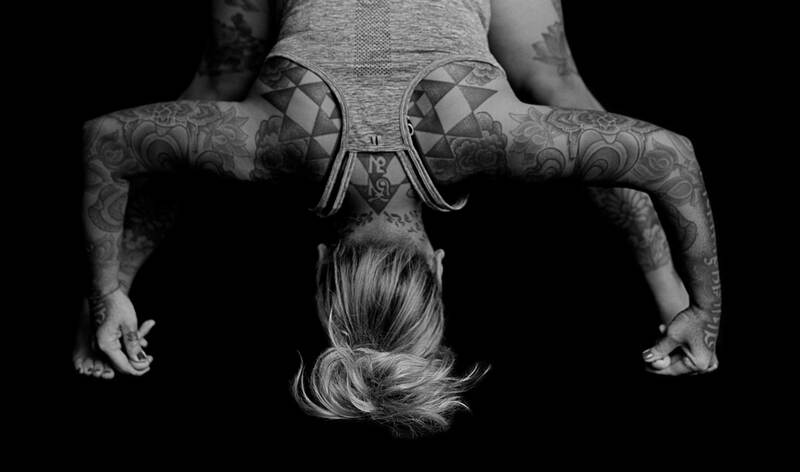 form is none other than emptiness. 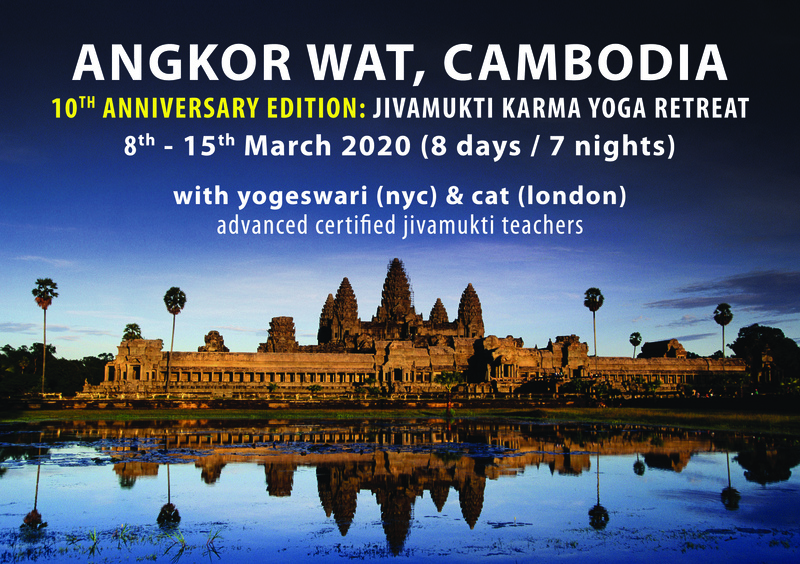 At the end of the day, an ordinary yoga teacher who happened to pick up some titles along the way: Advanced Certified (Jivamukti), SYT (Senior Yoga Teacher - Yoga Alliance UK) and Co-Director of SYS alongside her husband Phil. LOVE & GRATITUDE: all the generous "teachers" from whom i have ever had the privilege to learn by example, the husband/teacher phil, the parents, the ones who walked this path before, the students, sangyé sausages: the notorious biggie smalls and the incomparable oscar wilde…lastly, this precious human existence for the potential it holds. 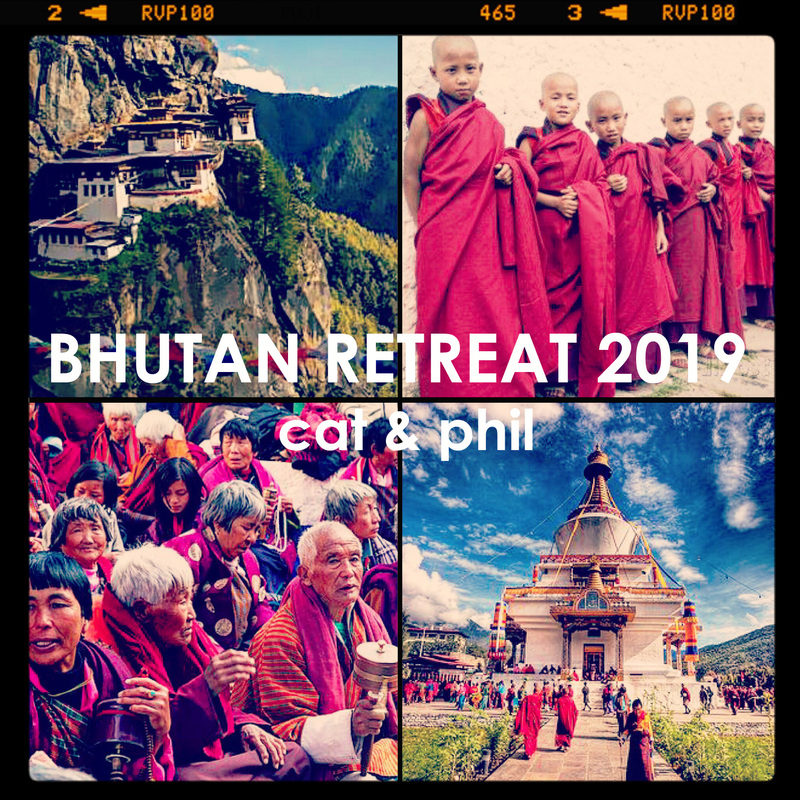 retreat participants will be limited! this informal talk will aim to introduce some of the fundamental teachings from the tibetan buddhist tradition(s).please note there will be no asana practice - just a talk and maybe some tea. early bird 29 NOVEMBER 2018. FULL. contact sam for wait list. AUTUMN 2019 - LIMITED CAPACITY! this retreat was more than full to capacity early on from announcement. more information on retreats page and fb events page! 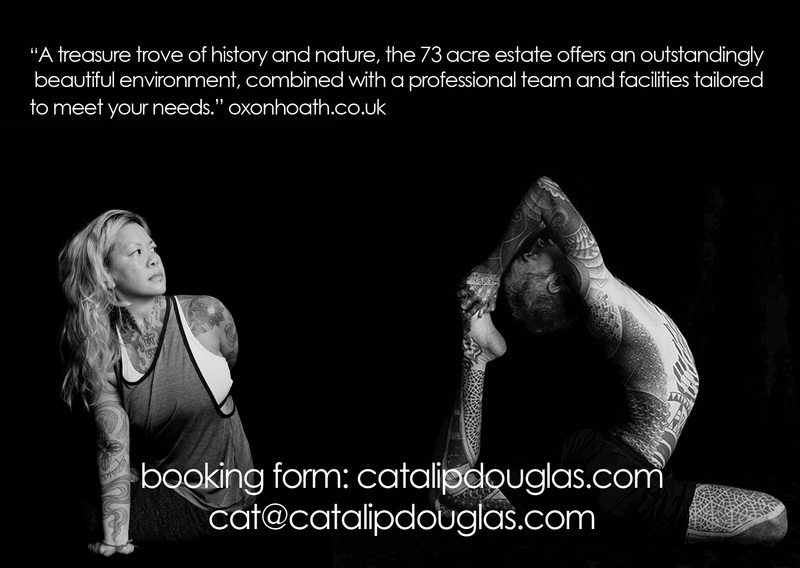 booking form NOW available on RETREATS page! early bird 15 DECEMBER 2019. THE 2016/2017/2018 TRAININGS WERE FULL TO CAPACITY. This training is for students who wish to deepen their understanding of the yoga practice in a closely mentored 5 months program. 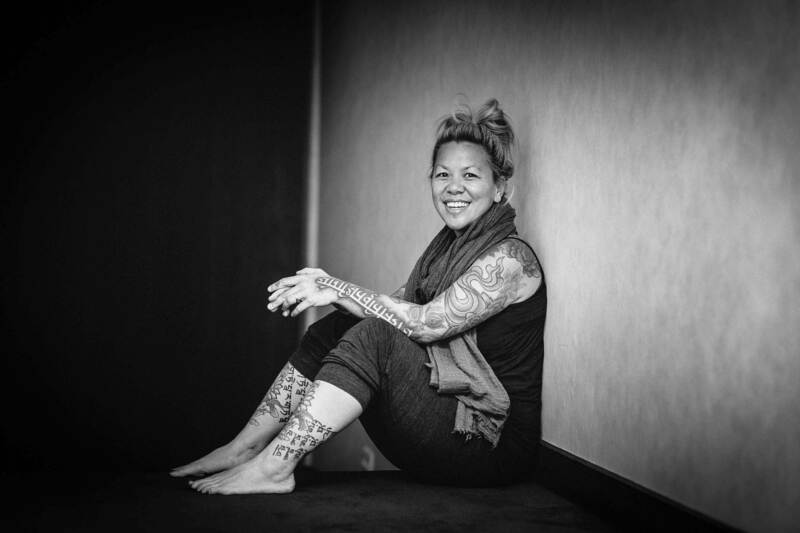 The training is suitable for those who are looking to transition into the role of a teacher, as well as those who may wish to simply deepen their own practice. Previous years have attracted students from the UK, Europe and beyond. The training has reached capacity each year, so advance application is encouraged. This 200hr (300+hr with independent study required) course presents a foundation in yoga principals with a strong emphasis on vinyasa. Trainees are expected to maintain a daily meditation and a consistent (5-6 days a week) asana practice during their training. A set sequence will be provided at the start of the training, and students will be encouraged to self-practice this sequence. Developing a self-practice, identifying and overcoming challenges are an important step in the student’s ability to teach. The course will run over a period of 5 months, beginning June 26th & ending October 27th Pre-course work will be provided on/around May 1st as preparation and to be completed for modules. 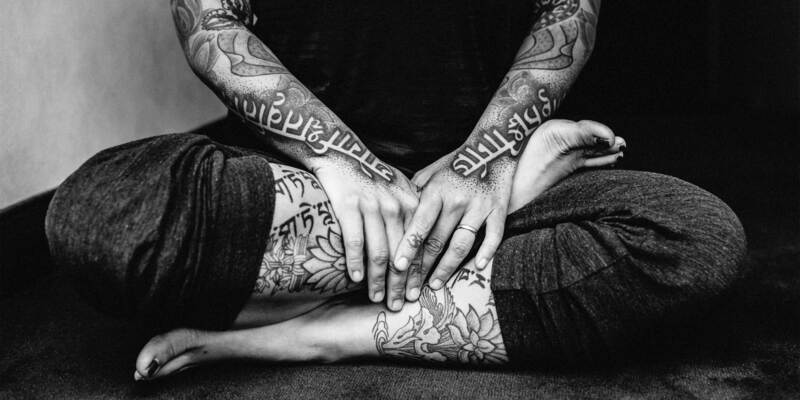 All dates will be held at Sangyé Yoga School, 300 Kensal Rd, London, W10 5BE – with the exception of the dates August 8th -11th - which will be held at Samye Ling, Eskdalemuir, near Langholm, Dumfries and Galloway, Scotland. Fore more information on the Teacher Training Programme, please click here. 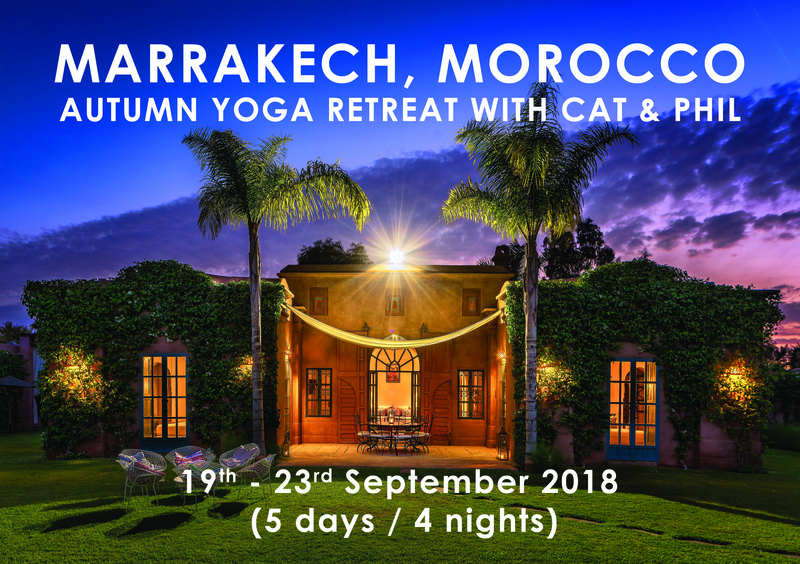 19-23 september 2018 (5 days/4 nights) - 1 SPACE REMAINING! "Mauritius is located 20º south of the equator and 57.5º east and has a surface area of 2,040 square kilometres. The capita of Mauritius is Port Louis and English is the official language, although French and Creole are commonly used. With a population of 1.2 million, the literacy rate hovers around 90%. 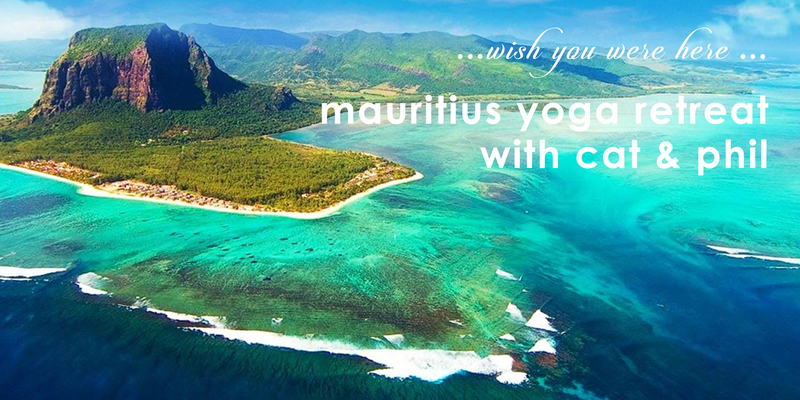 Mauritius, a sparkling crystal in the turquoise waters of the Indian Ocean, will fascinate you. The contrast of colours, cultures and tastes makes the island so charming that the scene is set for an unforgettable holiday. This is the 2nd hokkaido retreat but the 5th year we are teaching in niseko and we have so much fun that we thought you'd like to come along! The dates: Friday, 22 February – Thursday, 28 February 2019 (7days/6 nights) The cost: £1100 EARLY BIRD – FULL PAYMENT MUST BE RECEIVED BY 22 AUGUST 2018. £1300 AFTER THAT DATE AND IF SPACE IS STILL AVAILABLE. The price is per person in GBP or current exchange rate equivalent to amount in sterling (based on double occupancy/shared room either twin beds or double bed). LIMITED CAPACITY. SECOND HOUSE SECURED/MATSU...ONLY 2 SPACES REMAINING, SHARING LARGE BED WITH SOFA IN ROOM. GET ON THE EARLY BIRD! 29 NOVEMBER 2018.
kagyu samye ling provides the perfect environment to reconnect with nature, go deeper in your meditation practice and learn about the foundations of tibetan buddhism and the kagyu lineage. it is a simple retreat for students who want to get to the heart of a practice and spend more time than usual in meditation sessions. it's our way of fundraising on their behalf. 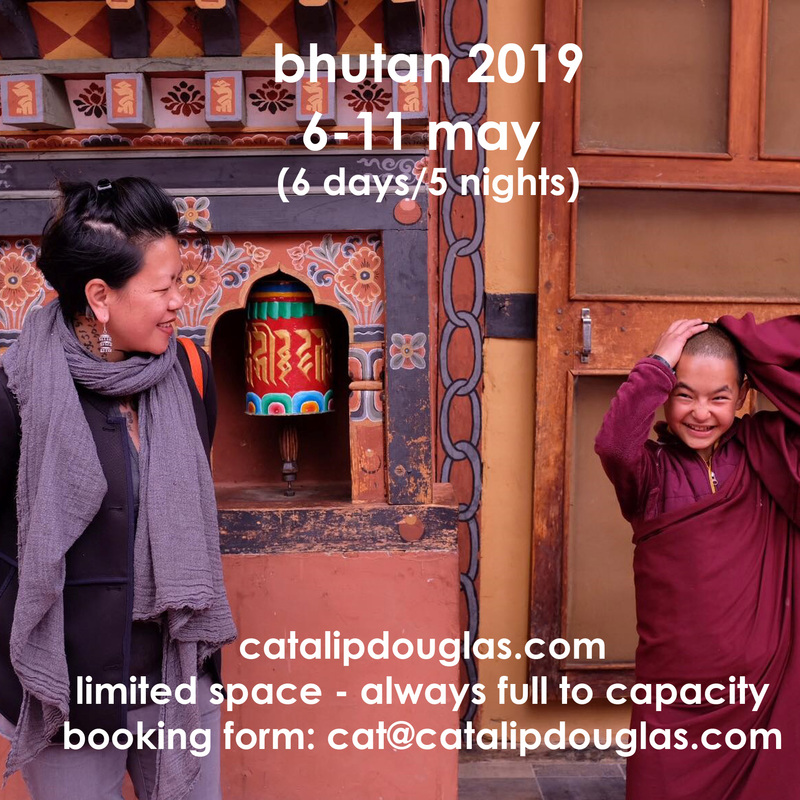 each participant must book their own accommodations directly with samye ling but also confirm space with cat via booking form/deposit or payment. please note: the booking form for this retreat must be requested and will be sent to each student separately. please do not just share it without notifying me first. this way i can track interest and let appropriate people know when spaces are dwindling or cancellations become opportunities for wait-listers. THIS RETREAT FILLS TO CAPACITY FAST...LESS SPACE WILL BE AVAILABLE DUE TO ADVANCED RESERVATION/PAYMENT FOR SEATS ON FLIGHTS. example sites: tiger's nest, paro dzong and usually a special excursion that is unique to our group...more to come! 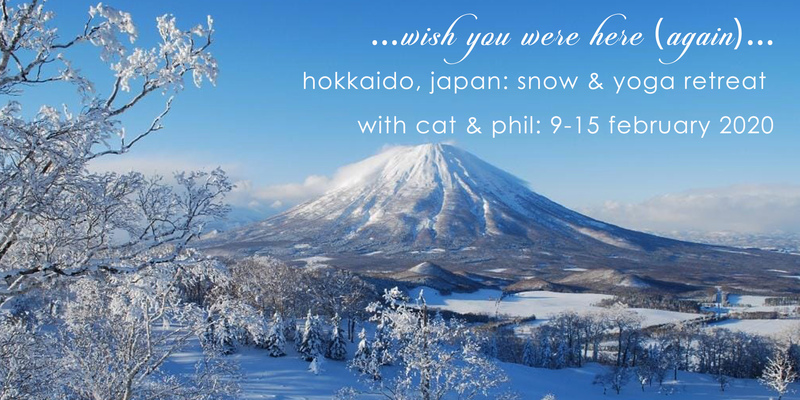 This is the 3rd hokkaido retreat but the 6th year we are teaching in niseko and we have so much fun that we thought you'd like to come along! 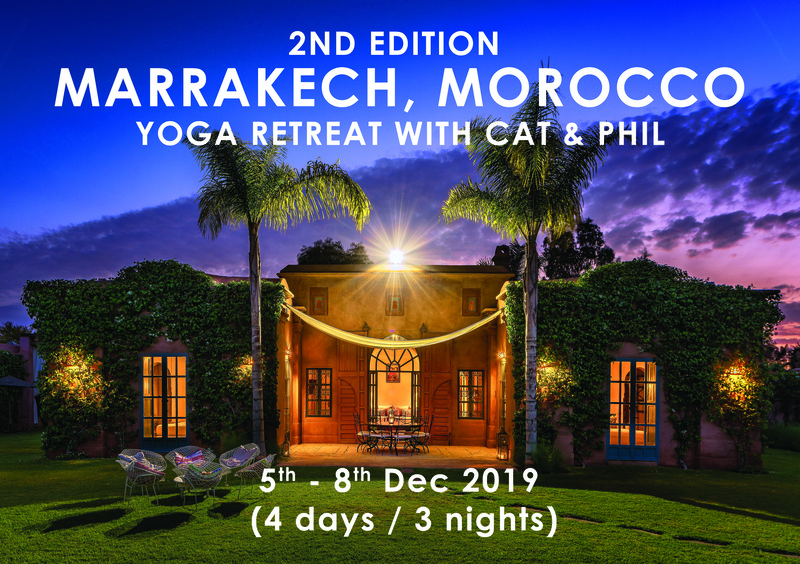 The dates: Sunday, 9 February – Saturday, 15 February 2020 (7days/6 nights) The cost: £1200 EARLY BIRD – FULL PAYMENT MUST BE RECEIVED BY 9 AUGUST 2019. £1400 AFTER THAT DATE AND IF SPACE IS STILL AVAILABLE. The price is per person in GBP or current exchange rate equivalent to amount in sterling (based on double occupancy/shared room either twin beds or double bed). LIMITED CAPACITY IN ONLY 2 CHALETS - MATSU & SANKEI. 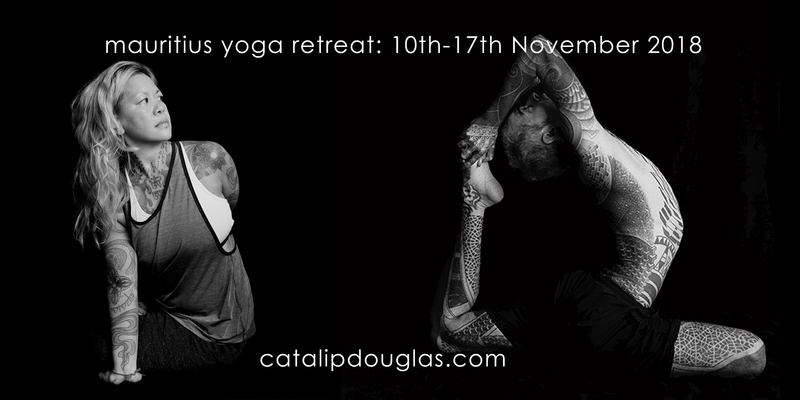 EARLY BIRD: 15 DECEMBER 2019.
get in there...this retreat, based on practice space availability, gets FULL!